Golden Grove School recently played host to a Journey and Discovery event. As part of this event school parents and community members are invited to a evening of discussion about the Montessori teaching philosophy on a Friday and then come back the following morning to experience Montessori from a students perspective. We had a wonderful turn out and everyone had a great time learning to see the world from a child perspective again. 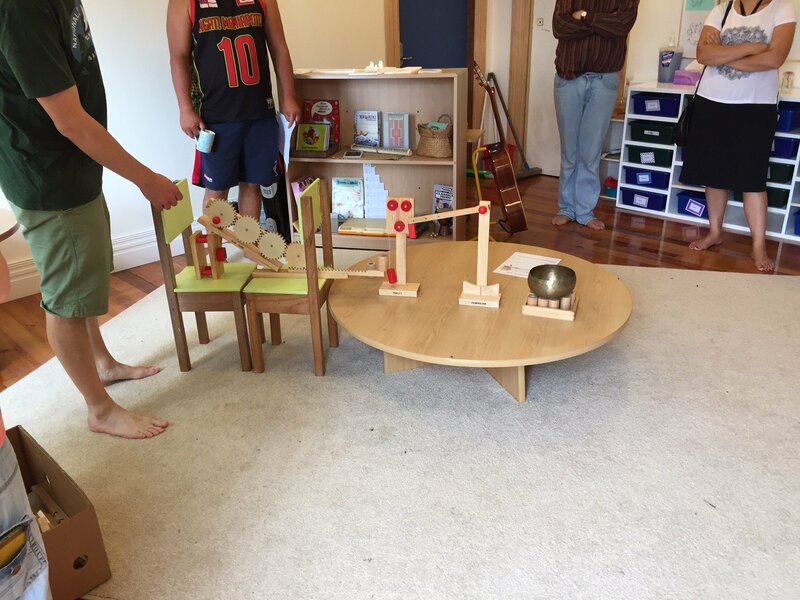 The parents had such fun experimenting with the Montessori materials their children use everyday. The school will be hosting another of these events later in the 2018 school year.